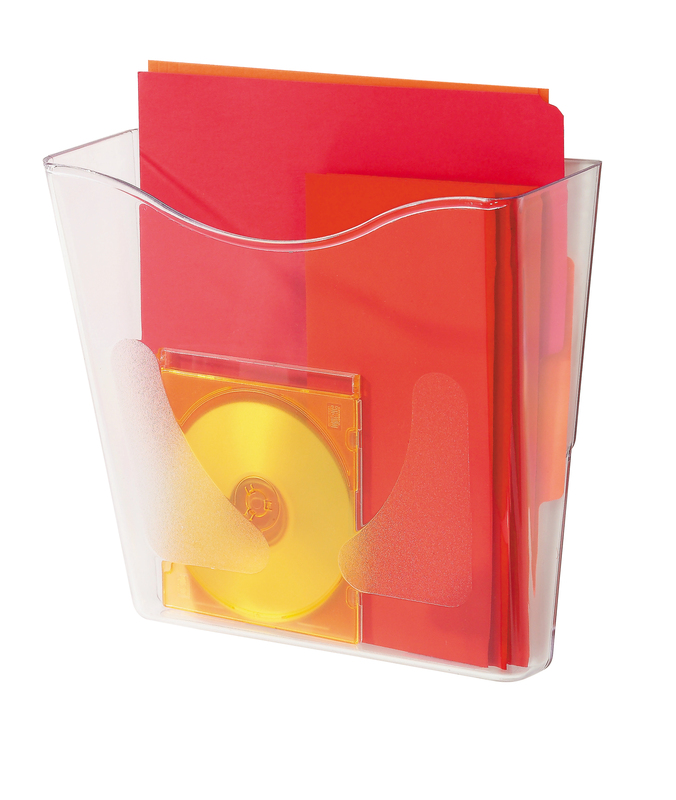 • Ideal for storage of A4 documents, magazines and catalogues. 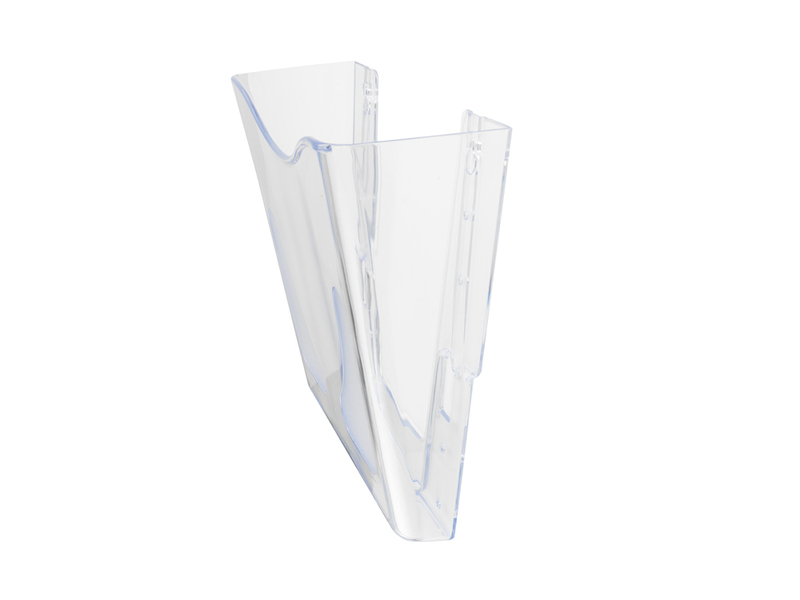 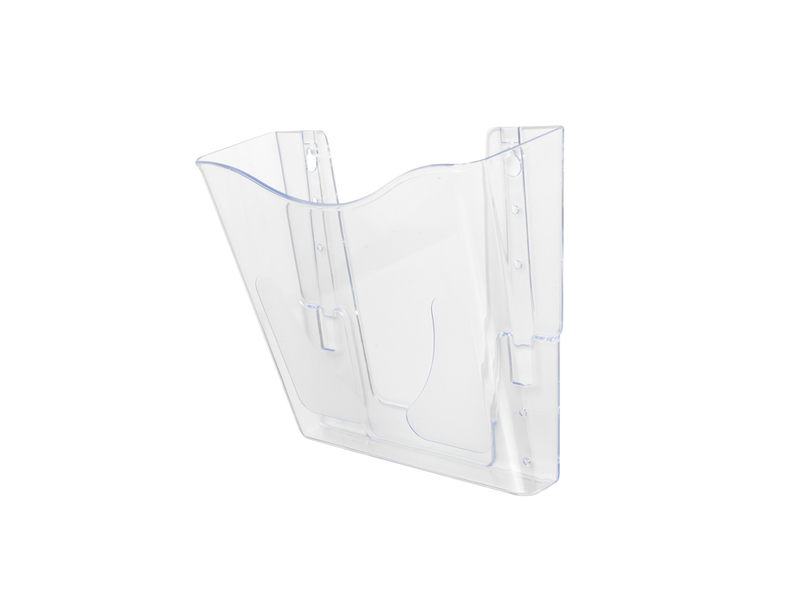 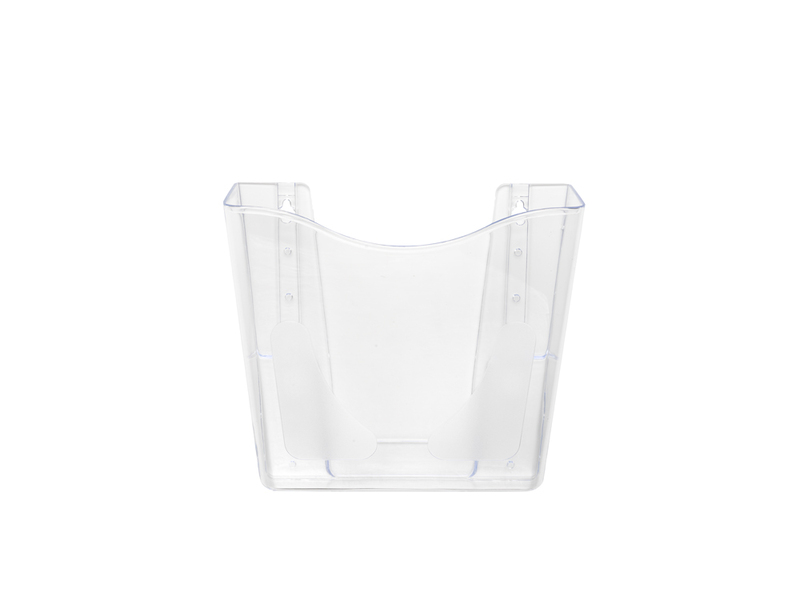 Made of sturdy translucent plastic, the Deflecto Clear Portrait A4 Literature Holder is ideal for wall-mounting in an office lobby or reception area, or for use in museums or other attractions to hold literature for visitors and customers. 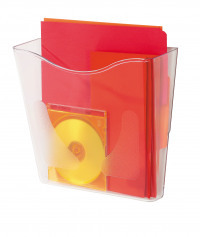 The pocketed design shows clearly the cover of brochures or leaflets to entice visitors into picking one up.